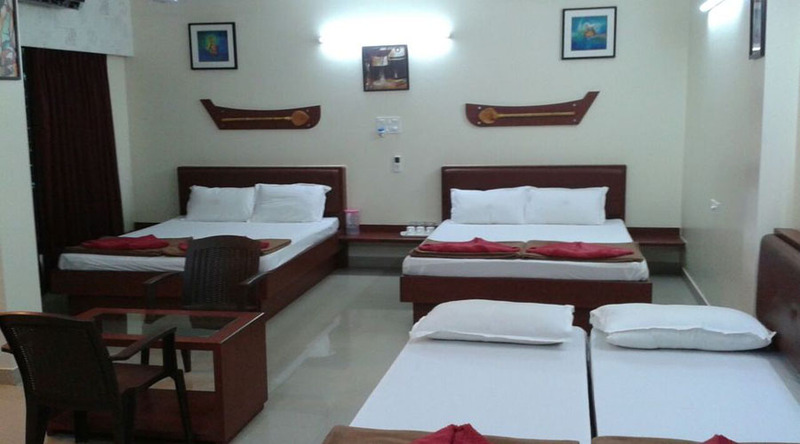 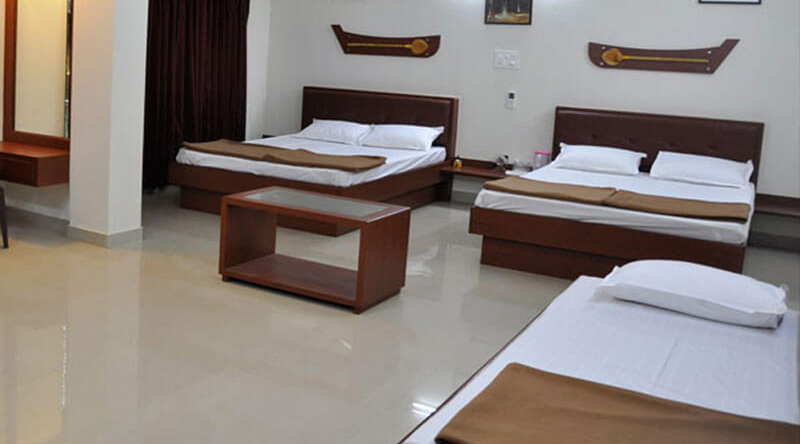 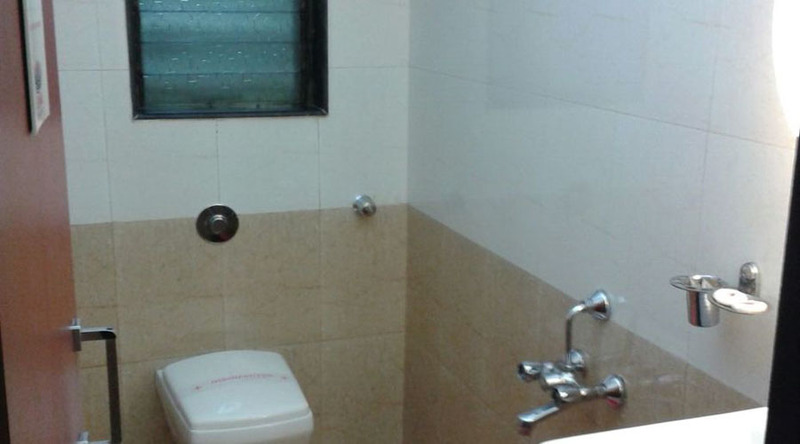 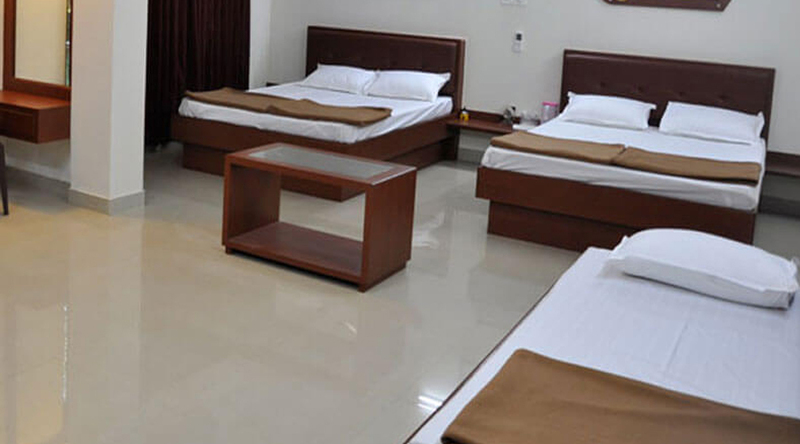 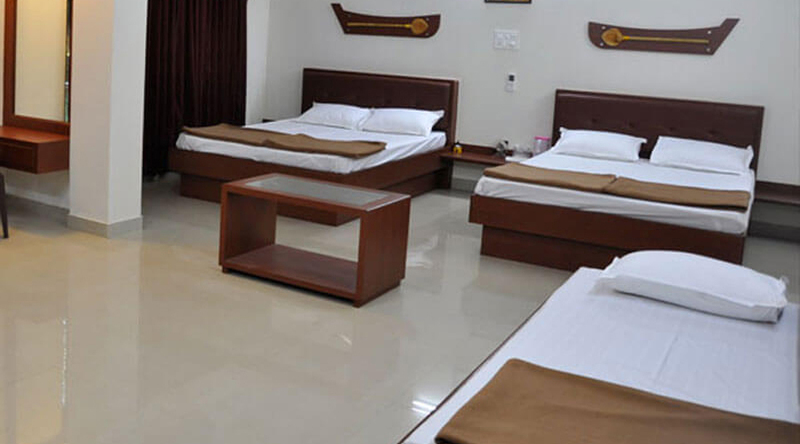 Konark Recidency,Malvan – is well furnish, design and well maintained Luxury hotel in Malvan.This is the Modern Still Budget hotel in Malvan. 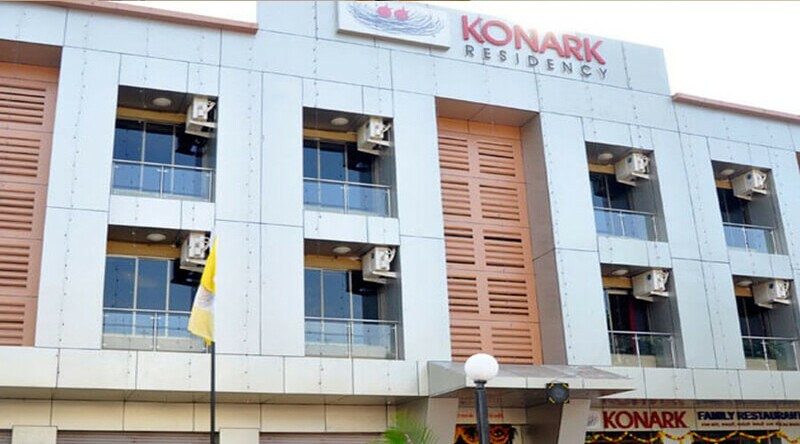 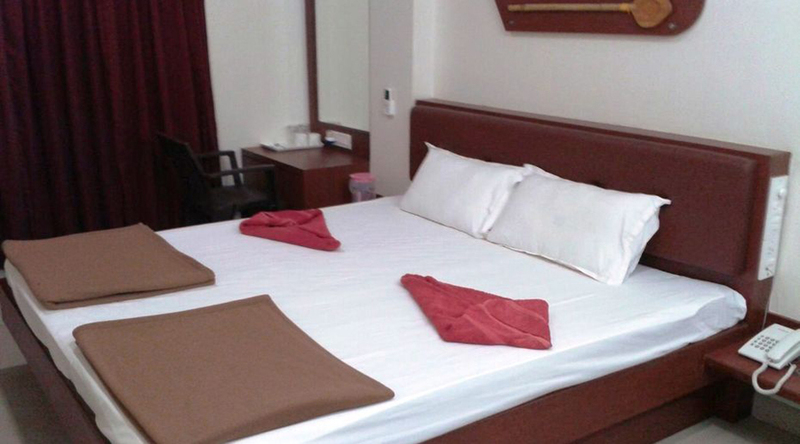 Knoark Residency, having double sharing room, Triple sharing room with additional bed hotel for family with children. 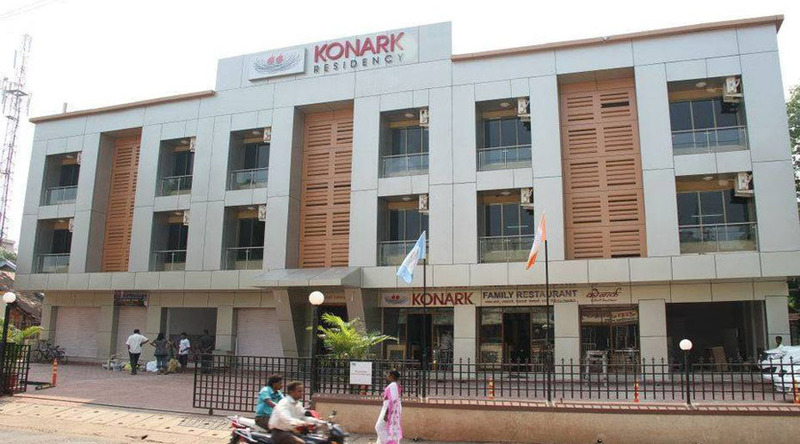 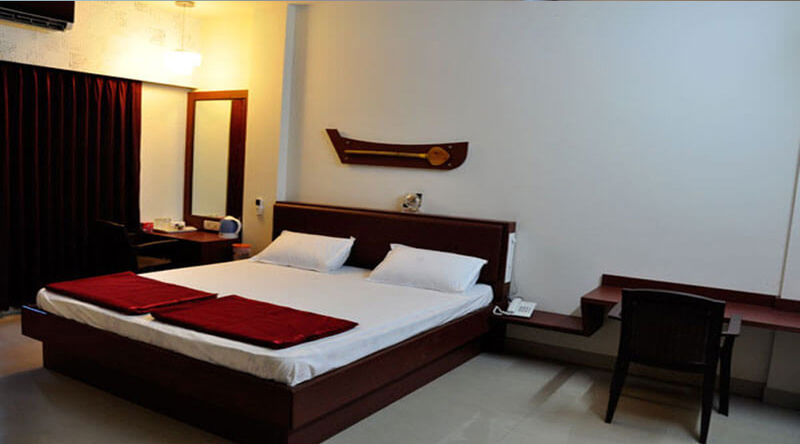 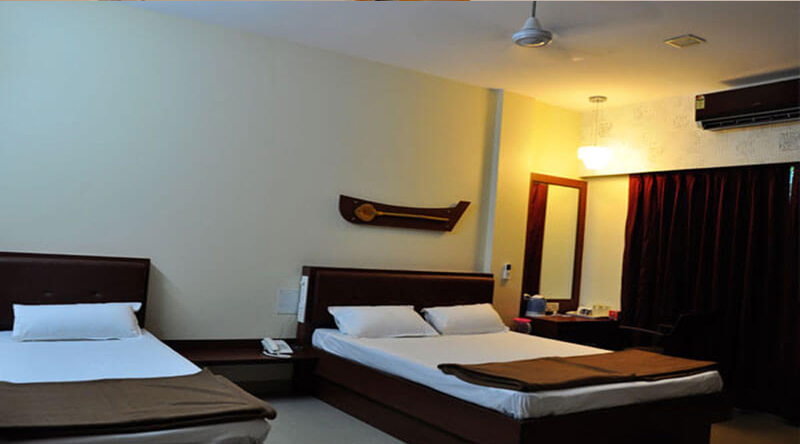 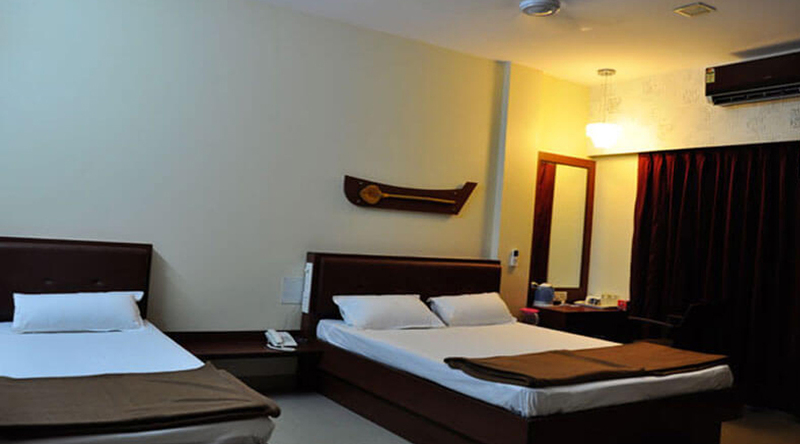 Konark Residency, Malvan provide round the clock room service with travel desk. 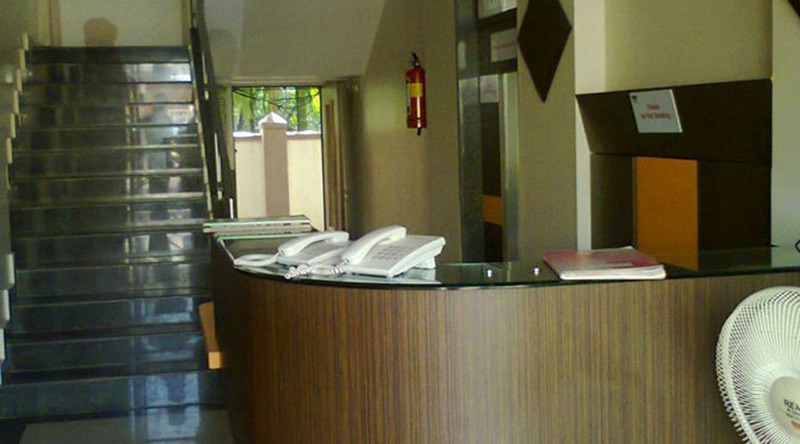 Address : Opposite Mama Warerkar Natyagruha,,Mechanical Road, Malwan - 416606.